Please join us as we, along with the rest of the Southeastern Battalion commemorate the ascension of Jesus Christ at Holloway Raisin Presbyterian Church for Adrian Commandery No. 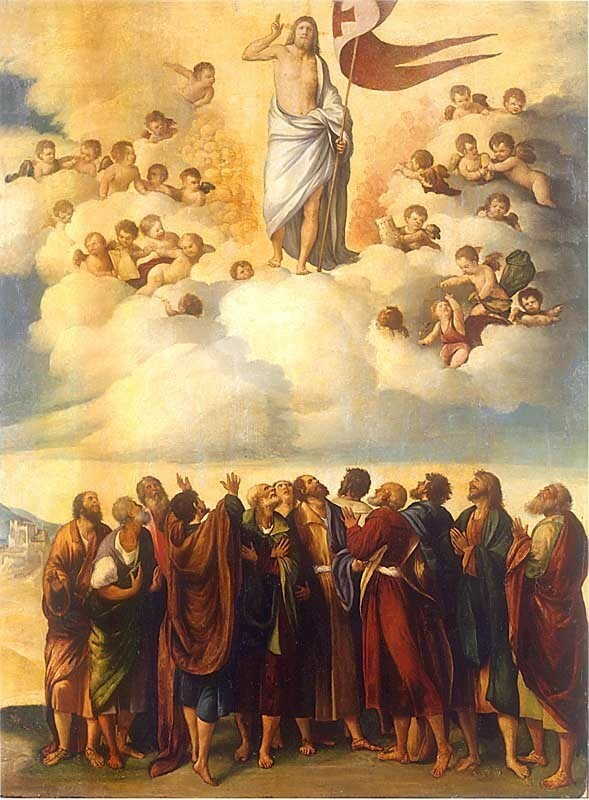 4’s Ascension Observance, Sunday, May 5th. We will assemble at 9:15am, and the church service will begin at 9:30am. Holloway Raisin Presbyterian Church is located at 5598 Holloway Rd., Britton, Michigan 49229. All Sir Knights are to attend in full uniform, but all are welcome so I hope to see you all and your ladies out for what is sure to be a great morning.